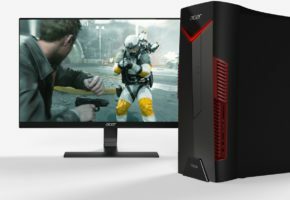 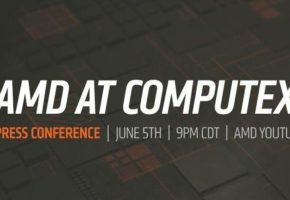 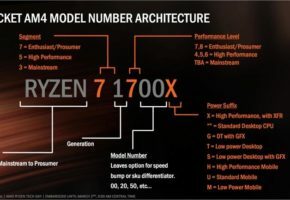 Although Ryzen 2000 series are officially launching on April 19th, it’s relatively easy to buy those processors almost 2 weeks before this date. Our friends from Spain have been working hard to deliver a full test of their Ryzen 7 2700X sample obtained through undisclosed channels. 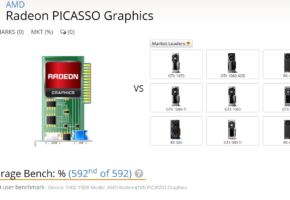 It is not the full review we would wish to see, for instance, it lacks X470 platform designed specifically with Zen+ in mind. 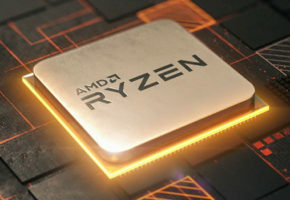 However, AMD claims that X370 motherboards should be just as good for Ryzen 2000, with few drawbacks (such as lack of XFR 2.0). 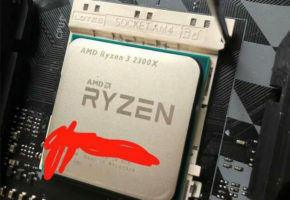 This is the first photograph of a retail sample of Ryzen 7 2700X. The processor comes with Wraith Prism cooling solution. 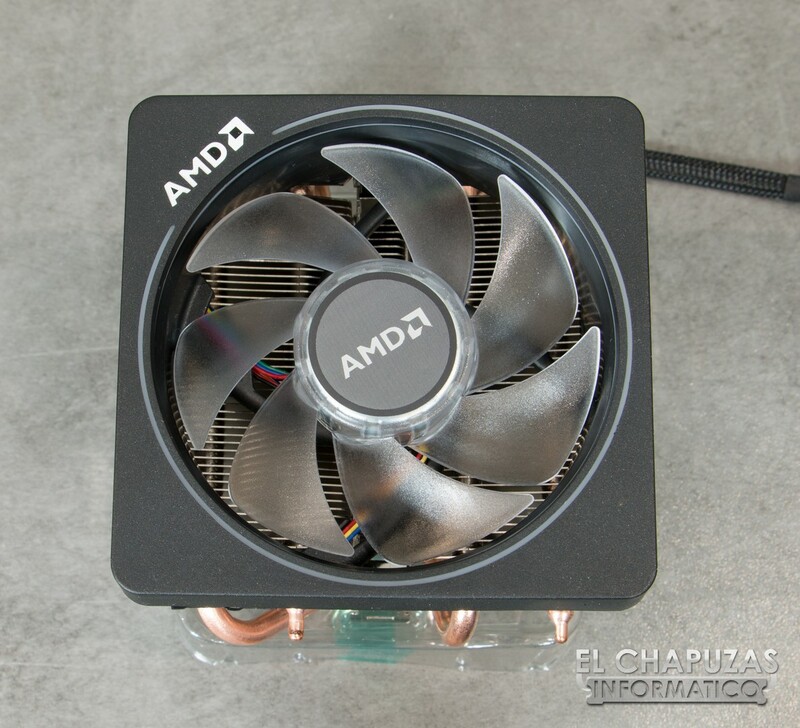 It is actually the first stock CPU cooler with RGB capability. 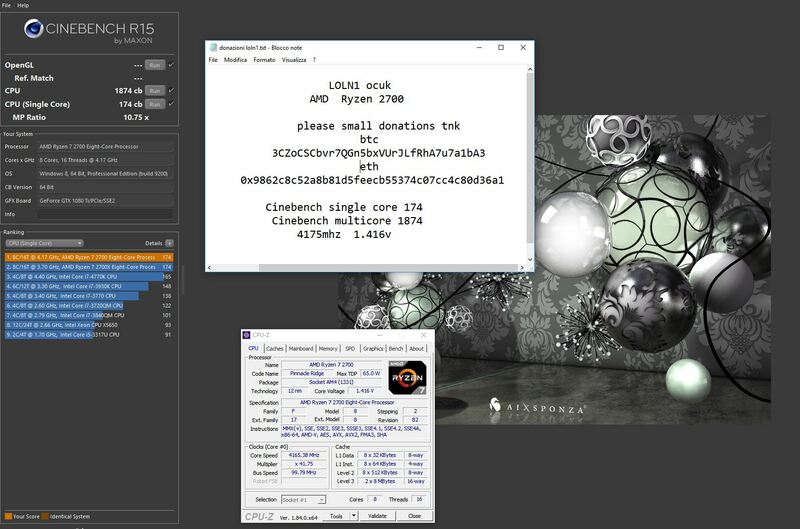 A screenshot from CPUz confirms 105W TDP and 4350 MHz turbo clock. 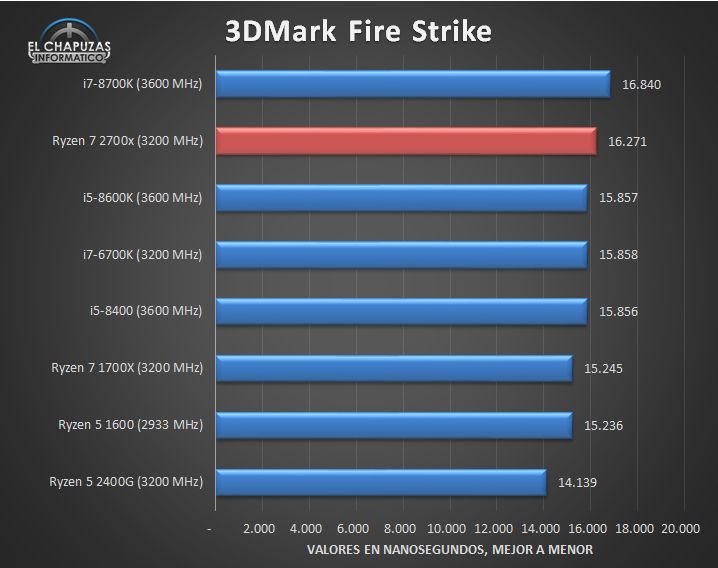 Unfortunately, the review lacks gaming benchmarks, so I’m only going to share their FireStrike score and a result from Cinebench. 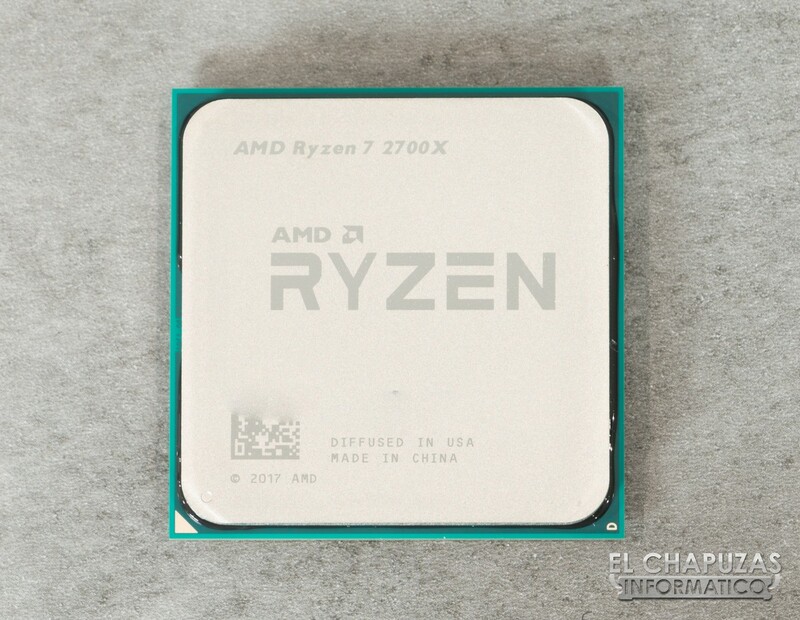 In terms of overclocking capability, their Ryzen 7 2700X is also not the best chip around, it requires 1.4V to offer constant 4200 MHz. 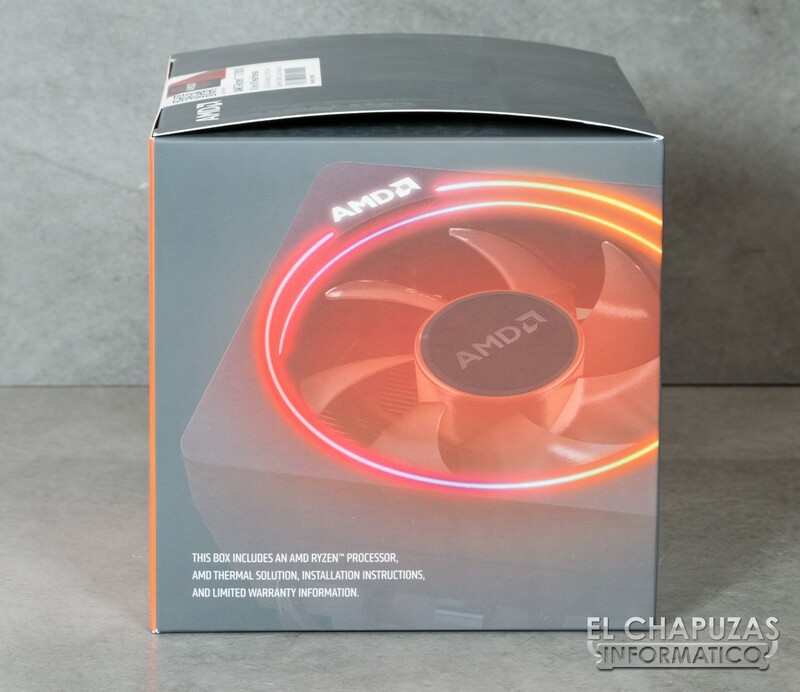 The system would consume 200W, which is a small improvement over their 1700X tests. 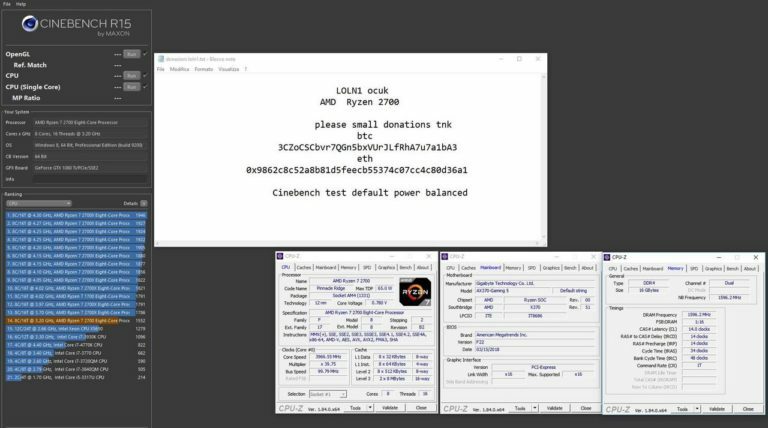 The sample used by HN is the same unit which was used during recent ‘live streams’ by LOLN1. 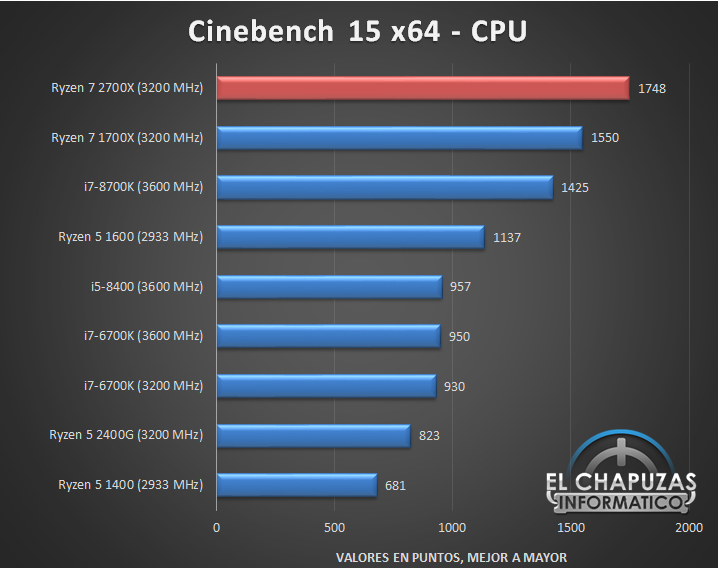 This processor was overclocking slightly better (up to 4300 MHz), but still not as high as we expected.